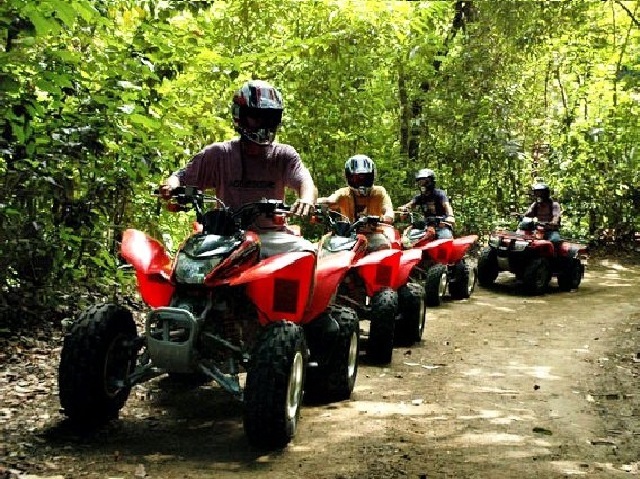 “The Explorer”, an activity that all nature lovers to Playa Jaco. Discover the true meaning of “Pura Vida” as our guide takes you on a low-impact walk in the forest near Jaco, majestic landscapes of pure harmony. 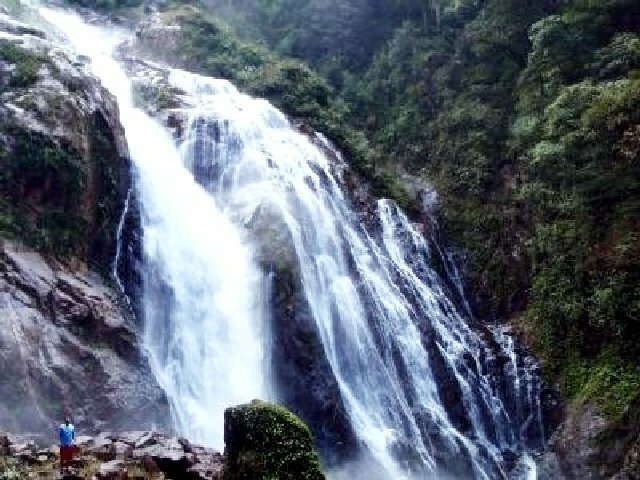 Upstream, you will discover more than ten impressive waterfalls descending a virgin basin on the other. 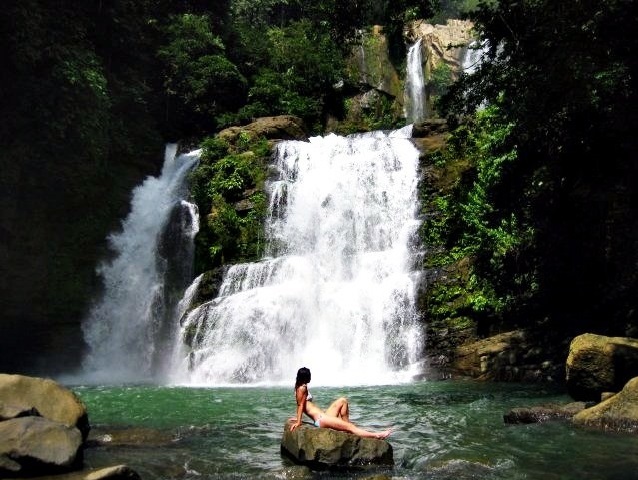 The energy you feel is not really overwhelming, the sounds of the waterfall and jungle combine with the refreshing pools and welcoming allow you to swim in the fresh spring water of the rainforest and dive under the Falls become one with mother nature. The healing power of standing under waterfalls and allow water to massage your body both relax and rejuvenate your senses. 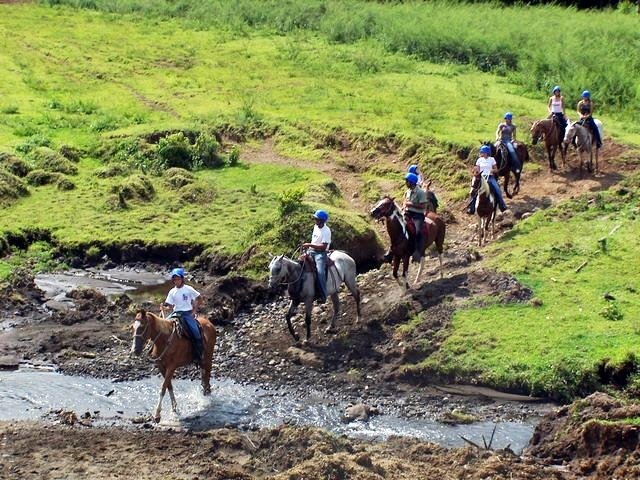 The tour includes transportation cascade our guide will pick you up at your hotel or rental, you will be transported in a 4x4 Land Rover Defender of the hill in the mountainous terrain and will be part of the fun! The tour also includes short walks to the falls, and your guide will show you how to take each step waterfalls security during scanning. Our guide cut fresh fruit as a snack, which will have a great time exploring the pleasure of the jungle.